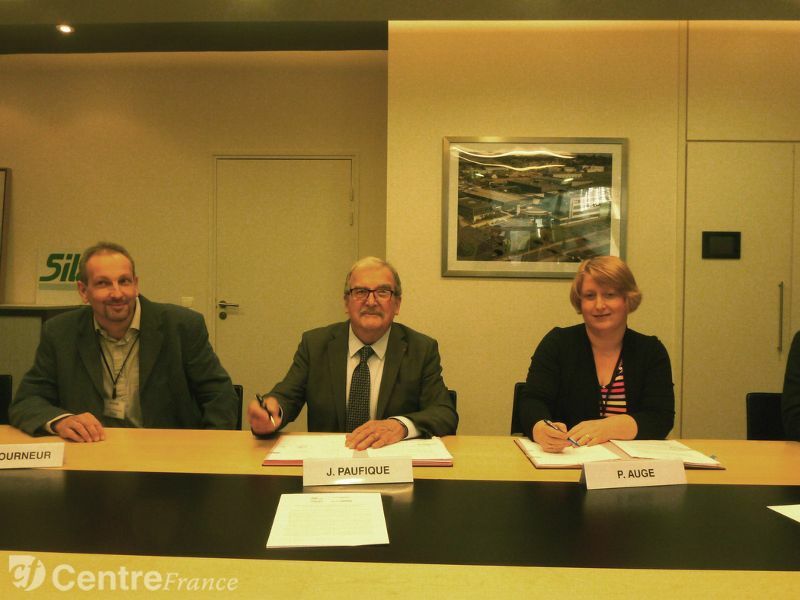 Siltiss, a subsidiary of Silab group based near Brive-la-Gaillarde (Corrèze), has acquired the exclusive rights to use four patents regarding tissue engineering technology developed by Inserm. This technology was developed in two laboratories of Inserm in Paris (U1148; LVTS) and Bordeaux (U1026). Siltiss, founded in January, aims the development, production and marketing of natural biomaterials that promote or induce tissue regeneration process.